Pi Zero + Joggler = ! I can't believe how small this thing is , first play is going to be a Retro Pi ( thanks BuZz ) castle image I found lurking on the net . 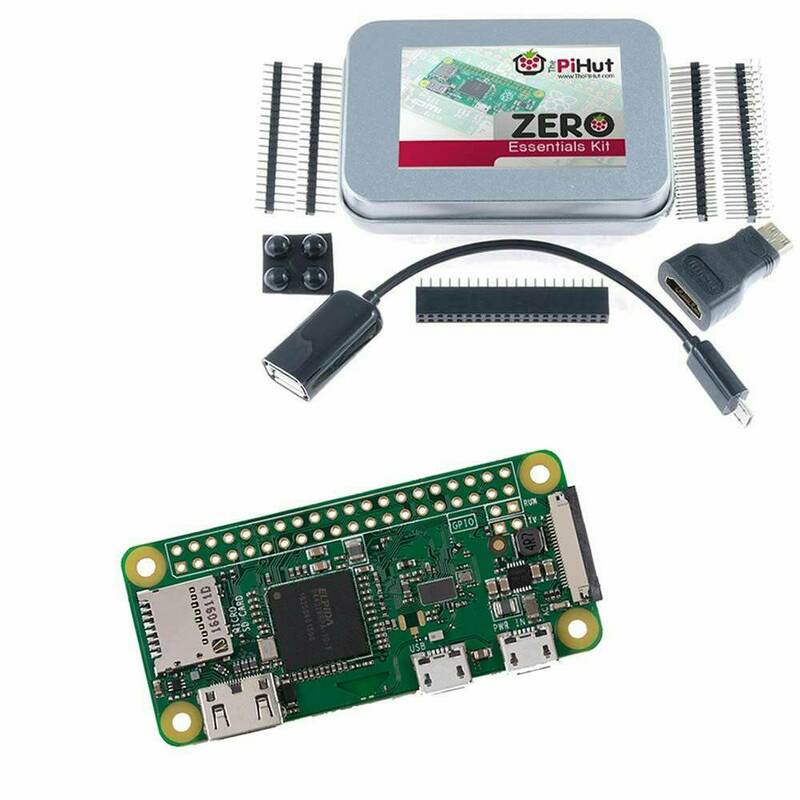 I have an idea for a Pi Zero W Joggler forming in my head ; i read that the Zero and Zero W can be plugged in to a PC via USB and the PC can be a remote screen for it , the Joggler instantly sprang to mind . Has anyone managed to get BuZz's Ubuntu base image working with a basic desktop installed on internal memory ? This would just make things simpler saying the Joggler will be either in the side USB or the internal replacing the wireless card . Re: Pi Zero + Joggler = ! 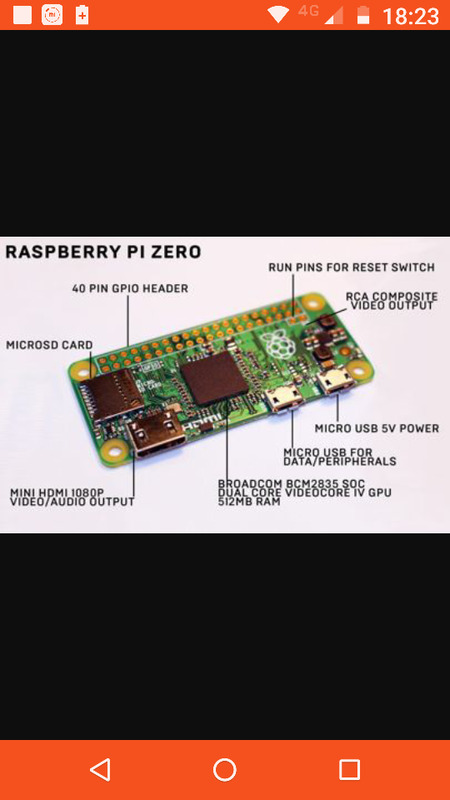 The Pi Zero is an amazing little machine. Way back I tried to make the Ubuntu Base small enough to fit on the internal 1Gb MMC on the Joggler I was not successful. I have been successful with the OpenPeak device with the 2Gb MMC. That said used that for XBMC way back and it worked. Thing was that it filled up the 2Gb really fast. The Video connectors have been modded to connect to a larger LCD screen. It would be a one wire to one wire connection to a PiZero LCD board. I have been looking to build an RPI2-3/LCD combo here. The thing I want to do is this . It only works on the Zero and Zero W , but you plug it in to the usb port then you can have the Pi desktop screen on your PC / Joggler they have a USB power port and also a one marked data / peripherals . I did get the Pi Zero recognised as a usb in "gadget " mode on your latest Xubuntu build but that's as far as i got , couldn't seem to log in to it or get a desktop from the Pi showing via the Joggler screen which is what i wanted to try.